As for Grace, she's not expecting much either from Malone, who walks with a cane and isn't so good with a gun. Nice resumé for a bodyguard. Being called creepy can be hard on your self-esteem - even for an attractive, independent woman like Raine Tallentyre. That's what happened when she made the mistake of revealing her paranormal abilities, bringing her most recent romantic relationship to a hasty end. Lucas Trent, the rugged head of Lodestar Exploration, isn't keen on the prim type - and from her crisp business suit to her cool evaluation of his request to bust a corporate thief, beautiful Amaryllis is excruciatingly proper. 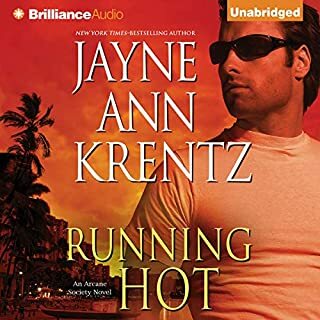 But when a bold hunch heats up into a twisting murder investigation, by-the-book Amaryllis must let her guard down and break some rules - and a red-hot love affair ignites. Now, as they race to solve a puzzle of deadly intrigue, no power - otherworldly or otherwise - can keep them apart. 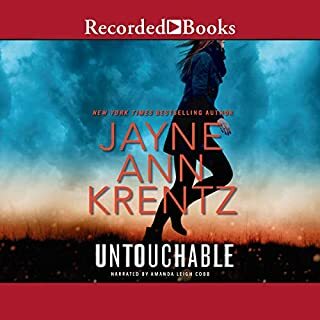 Finally, to my surprise, it is finally here and I have only 8 more days for book 2 - Zinnia on the Audible Format. 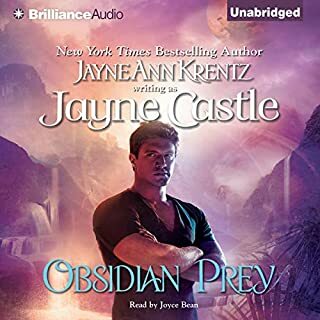 Still waiting for book 3 - Orchid, on Audible, to complete the 3 book start of one of Castle's paranormal series!!! on the Audible format, please. LOVED THE STORY, CHARACTERS AND THE TWISTS AND TURNS IN THIS PARANORMAL SUSPENSE! 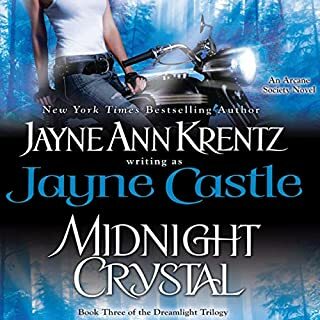 Was wondering if Jayne Castle will write any more books to continue the Rain Shadow Series??? Or Anymore books to continue the Arcane Series? I Really miss more books in the above mentioned book series!! A hooked fan for life. This book and the two others in the trilogy were predecessors to the author's Harmony series. While not set on the same planet, the premise was the beginning of what grew into Harmony and touches on her entire Arcane Society multiverse. I'm a big fan, leaning more to the futuristic part of the AS-verse. 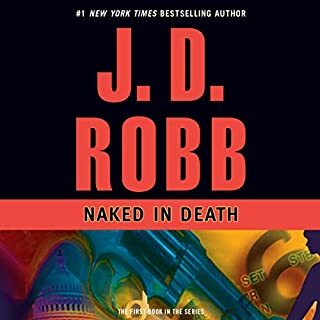 I started with the books in the Ghost Hunters/Harmony series, then discovered that this book, and two more were out there, and predated the series I'd come to love. 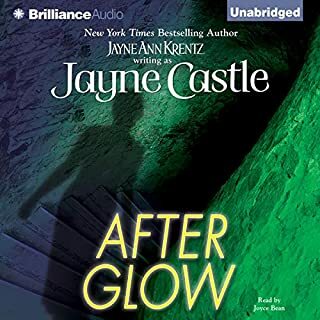 I'm thrilled that Jayne Castle (Jayne Ann Krentz) has released this early dip into SciFi Romance in audio and I hope it won't be long before the two additional books will also release. Narrator Tanya Eby does a good job voicing the characters. Note: The original book released back in 1995 so be aware that it has touches of "old skool" romance. It helps to be a connoisseur of the romance genre of that era. I love Jayne Castle’s stories of The planet Harmony. I have read the whole series. The stories are even better, when presented by Audible.com. The narrator ,” Tanya Eby”, really brings it to life. What a fun story. 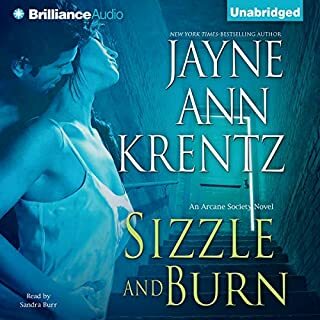 I've waited years to get the audio version of this book Amaryllis and the other two books in the St. Helens series Zinnia and Orchid. I listen to the sample audio before I made my purchase and the narrator's speed was normal. I downloaded it one day and didn't listen to it until the next day. I was really surprised by how fast the narration was set so I manually slowed it down from 1.0 to 0.7 and 0.5 but then it was too slow and dragging. The narrator wasn't so bad. I think the audio setting is malfunctioning or it was originally recorded at a incorrect speed. 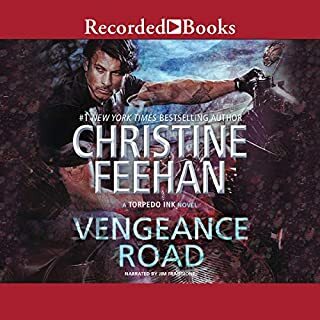 I listen to about 1 minute more of the audio book then I returned it. Don't buy this audiobook you will end up returning it unless Audible fixes the problem. How could Eby Ruin One of My Favorite Books!?! Most of JAK's female and male characters fall along the same lines. I've never heard them be voiced this nasally and dramatic. Add in the huffy and pompous way the male sounds in the first convo doesnt bode well for the rest of the book. I haven't waited years for this book for it to sound so awful! I love the original three books - Amaryllis, Orchid, and Zinnia. I was looking forward to listening to this book as I have been struggling with my vision for some time. The characters felt off and the speed of the narration distracted from the story. I tried slowing it down but it did not help - just made the issue more obvious. The cadence was off and it felt rushed. I could live with the way the narrator interpreted the characters but when you can not focus on the story because of the tempo of the narrators speech it ruins the story. Right now I would not listen to another book by this narrator. 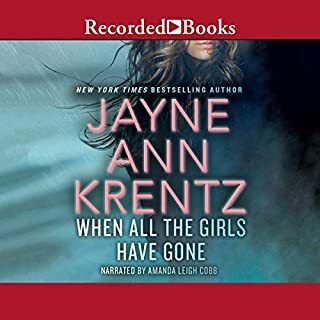 I am hoping Jayne Ann Krentz selects a different narrator for the next two stories. 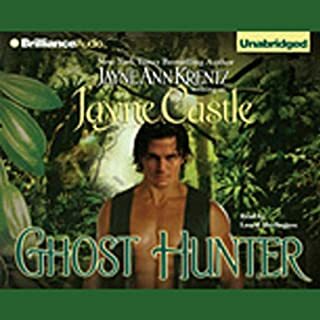 An old favorite finally on Audible! 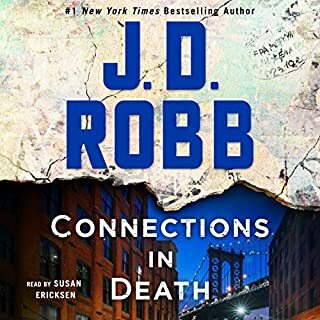 This is of my favorite JC books, and I was so excited to see it show up on Audible! The narrator isn't my favorite. Her female voices are more shrill and her male voices higher than I like. But *HEARING* a story that I've only read before was terrific!! Fun, easy read. I liked the characters, interesting world, and a happy ending (my favorite!). I love this book and really liked the original recording. I was absolutely looking forward to this release until I actually had to listen to it. I couldn't get more than 5 minutes into the recording. I had to stop it. The narration was horrible. The narrator used a nasal whine for the lead female and randomly sped up and slowed down the narration - meaning it was impossible to change the setting to try to fix the issue. I am not sure who let this actually get into production but, frankly, they should be demoted or fired. 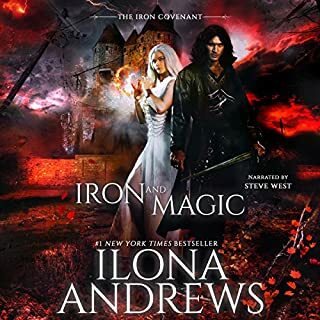 I can honestly say that there has not been a narrated book I have disliked more than the one narrated by Tanya Eby. I am hoping to God that if Zinnia and Orchid get revamped, it is with someone else narrating them or I will absolutely avoid them like the plague they would be! I can’t tell you how excited I was to find Castle’s earlier colony books in audio. Amaryllis, followed by Orchid, then Zinnia, are set on the colony of St Helens. These three works were printed prior to her Ghost Hunter and Rainshadow series. The only thing missing is her dustbunnies. Lucas hires Amaryllis for her prism talents to help focus his psychic talents; and to help him deal with corporate espionage. One question leads to another; with more suspense and threat. Meanwhile, both have started the intake process with a socially desirable matchmaking service, as it’s time to find a spouse to marry. Once started, they’re not able to stop the process, regardless of how drawn they are to each other. 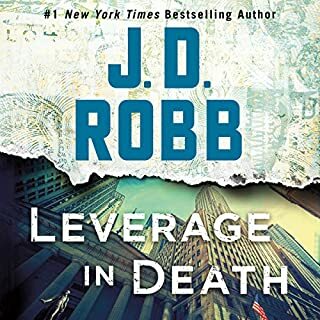 Eby is ok, but I feel there’s another narrator out there who could have added more depth.